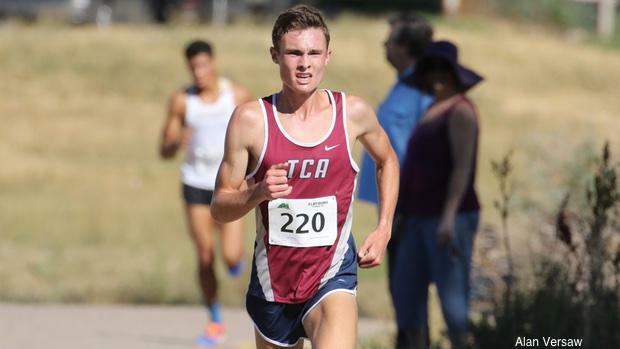 Defending Colorado state champion Tanner Norman won the Centaurus Cross Country Invitational in 15:39, which tied the meet record set by Cerake Geberkidane in 2012. You might be off work and school for Labor Day tomorrow, but there are no weekends off in cross country. Scroll through the slideshow to watch the most exciting races of Labor Day weekend. Read the Top 7 Takeaways of the Weekend here.